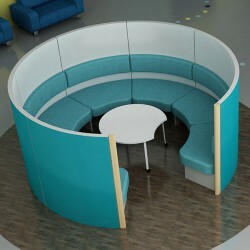 The Sage is one of Spaceoasis’ most popular layouts. 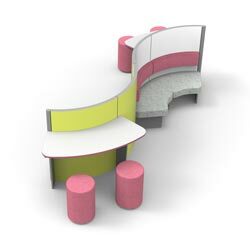 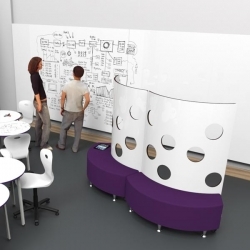 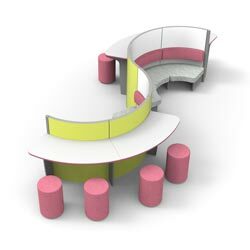 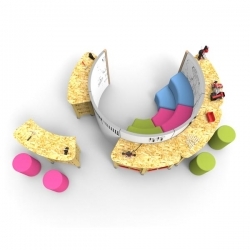 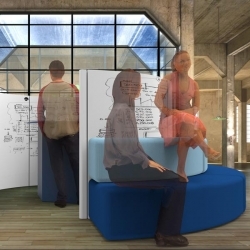 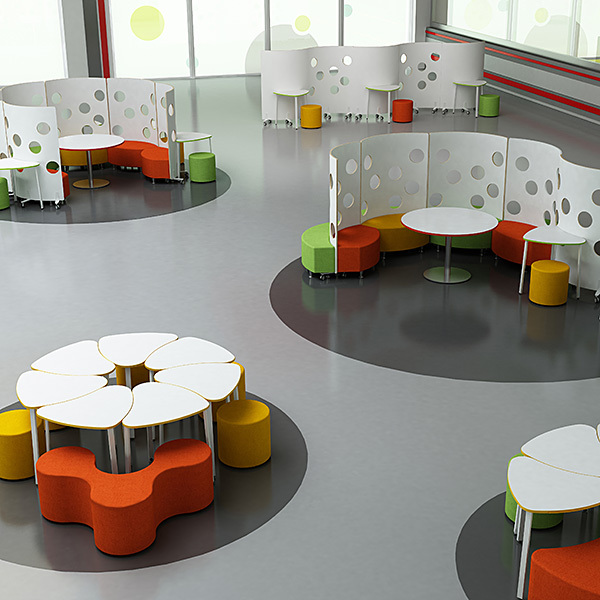 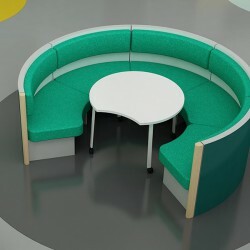 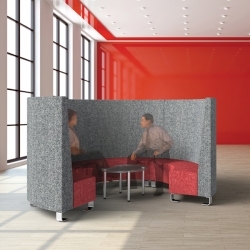 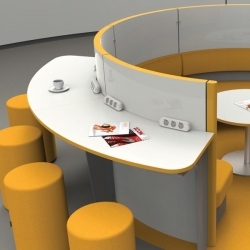 The “S” shape is highly space efficient creating two extremely private screened and symetrical concave seating enclosures alongside each other. 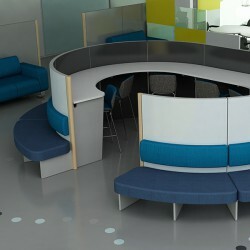 The opposing convex faces are used for informal touchdown. 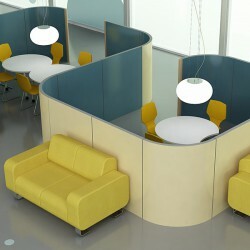 This layout enables private and group working to be conducted simultaneously. 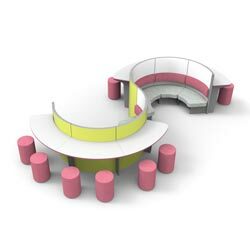 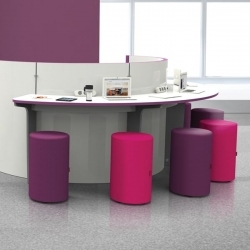 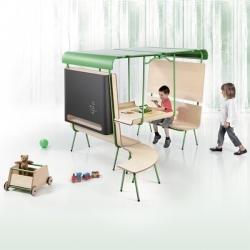 The Sage range is a scalable range of products that can be extended or reduced in size to suit individual needs. 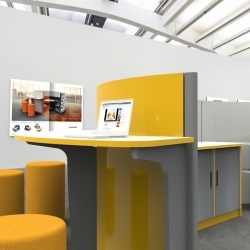 A wide range of additional furniture components can be added to the range to give the Sage products much more functionality.